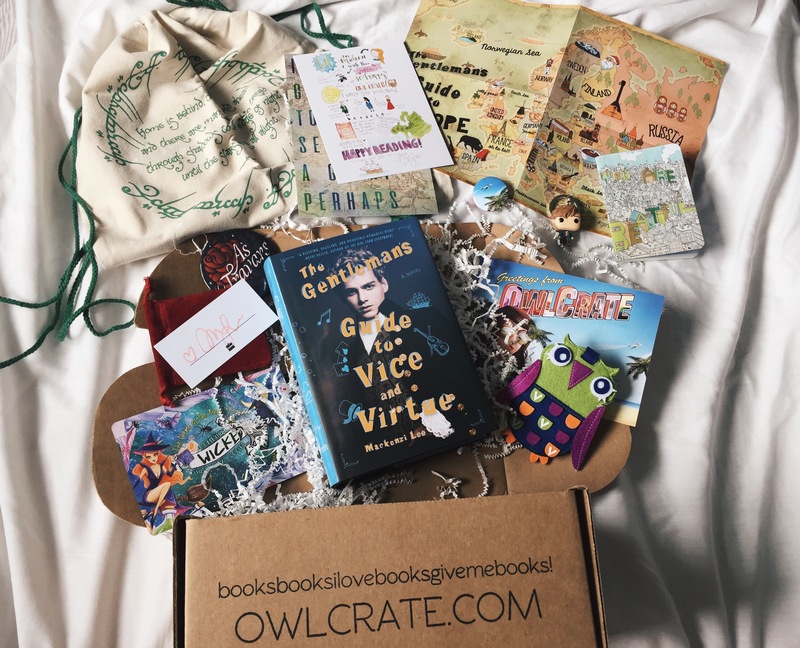 If you didn’t see it over on Instagram, I am a rep for OwlCrate during the month of July. That means they kindly provided me with a box to review and share pictures of, as well as a coupon code for you guys!! You can use the code DEER at checkout for 15% off your order on OwlCrate.com. The coupon is valid until the end of August. I really hope you enjoyed my first bookish box unboxing, I definitely want to bring more of them to the blog! Mas quero ler o livro na mesma. Tenho visto imensas reviews e todas excelentes! Pois, os portes para cá são sempre um exagero 🙁 Eu ainda não o li, mas também tenho ouvido falar super bem dele!